Ever wondered how JA8 came to be? Or, want to learn more about why it’s important? Check out some of the resources below. 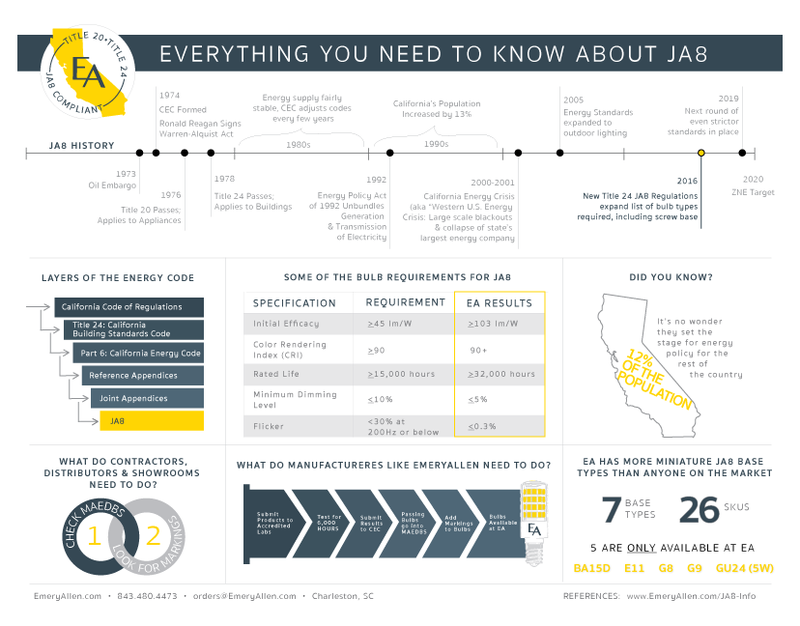 Explore some interesting facts about JA8, including the events that led up to the requirements you see today. - LightFair 2016: “California’s Energy Codes and Standards Now and Next”, 26April2016, CEC with CLTC & Energy Code Ace. - enLIGHTenment online magazine: “ALA Answers Questions About Title 20 & 24 changes”, 6Jan2017. 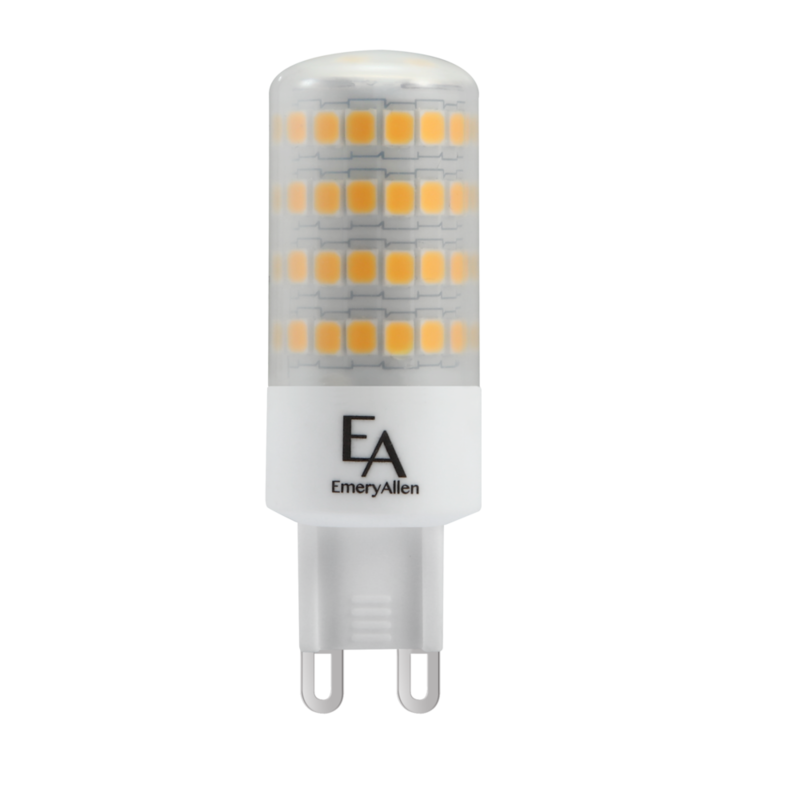 Read the announcement about EmeryAllen’s new JA8 compliant bulbs. 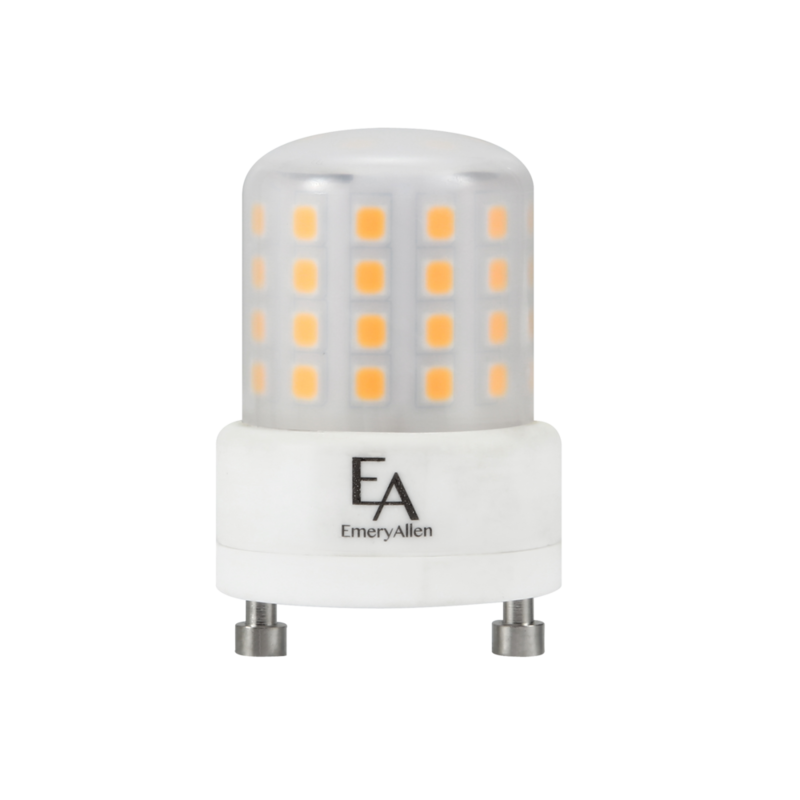 There are currently 7 base types and 26 SKUs available in JA8 Compliant bulbs. 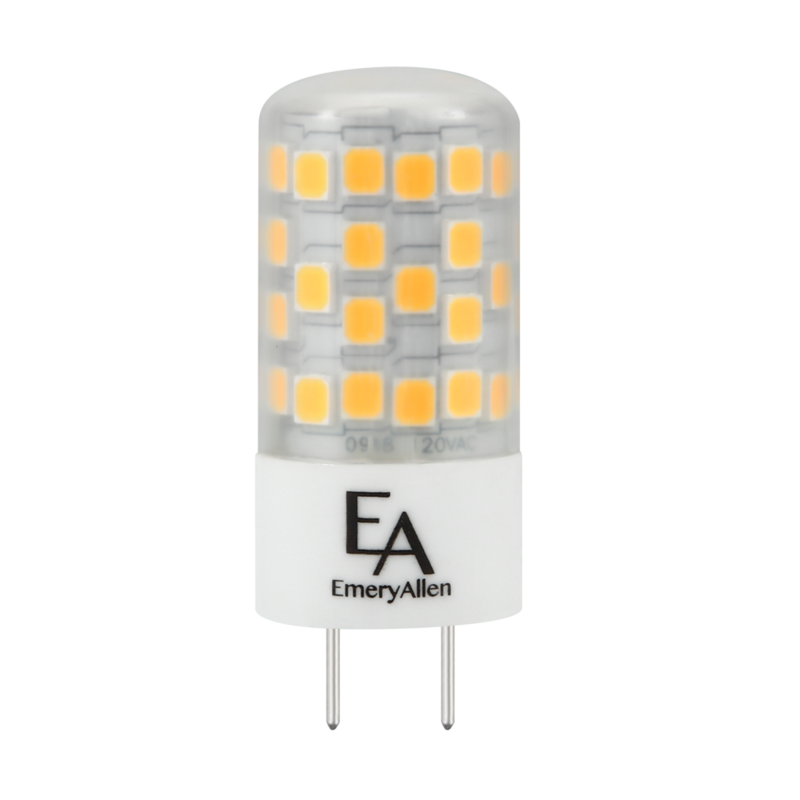 Five (5) of those base types are only available at EmeryAllen, including BA15D, E11, G8, G9 and GU24 (5W).